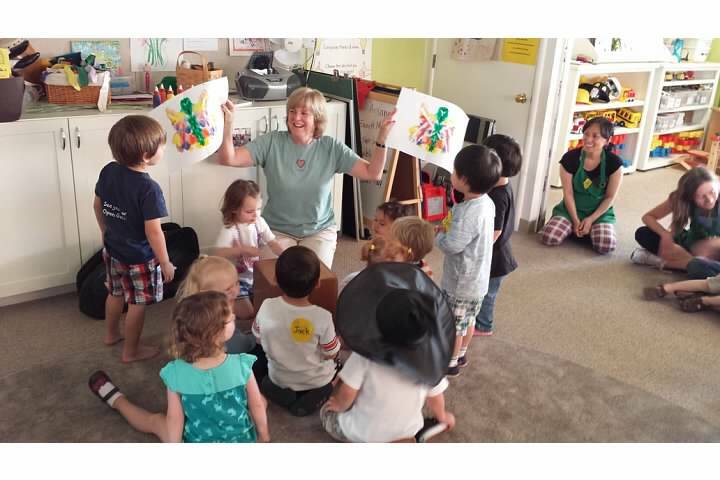 Open Gate Nursery School, a parent cooperative nursery school for 2-5 year olds in Redwood City, CA, seeks a dynamic and compassionate educator to join our community. Strong candidates are educators rooted in play-based and social-emotional learning, who are passionate about working with children and parents. • Planning and implementing a developmentally appropriate, stimulating curriculum for our 2-year old class based on the principles of good preschool education. • Select developmentally appropriate activities which meet the diverse and speciﬁc needs of the children. Curriculum areas to include art, music, language arts, active play, ﬁne motor skills, science, problem solving and social skills. • Establish and maintain a suitable learning environment and proper control in the classroom. • Evaluate each child’s adjustment to nursery school and overall development. Conduct parent-teacher conferences, as needed or requested by the parent. • Supervise parents while they are assisting in the children’s classes. Provide positive guidance, modeling and support for parents as they learn to work in the classroom. • Conduct parent education classes based on the Sequoia Adult School parent education curriculum (on ﬁle at Open Gate), taking into consideration the needs of the speciﬁc parent group. • Attend Open Gate Board meetings (ﬁve per year), regularly scheduled monthly staff meetings (10 per year) and Open Gate’s extra-curricular events. • Contribute regularly to the monthly school newsletter. • B.A. degree in early childhood education (or related ﬁeld). • California Early Childhood Education Credential or General Elementary. • Current certiﬁcation in pediatric ﬁrst aid/CPR. • Co-op nursery school experience as a parent or teacher is desirable.